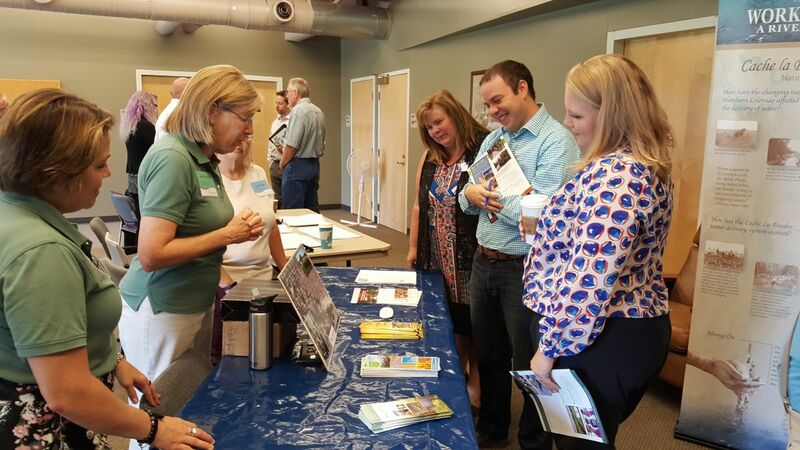 On August 17th, 2017, the Poudre Heritage Alliance (PHA) hosted an Engagement Event with community partners and legislative staff from both sides of the aisle in an effort to showcase the importance of projects and partnerships within the Cache la Poudre River National Heritage Area (CALA). At the event, six staffers from Colorado’s Democratic and Republican federal legislative offices listened to presentations from and interacted with twelve local community partners. The community partners presented six different projects and programs that PHA helps make possible through grant-funding, staff support, and stakeholder engagement. Staff members from Congressman Ken Buck, Congressman Jared Polis, Senator Michael Bennet, and Senator Cory Gardner’s offices attended the event. They held conversations with and listened to presentations from the Poudre Fire Authority, the City of Fort Collins, Poudre Landmarks Foundation, the Greeley History Museum, Northern Colorado Rehabilitation Hospital, BHA Design, and PHA’s very own Heritage Culturalist Volunteers. During the event, community partners had five minutes each to introduce their project or program and discuss PHA’s involvement. The Engagement Event showcased PHA’s active role in the community to the Congressional staff and reaffirmed the importance of the Cache la Poudre River National Heritage Area to Northern Colorado. Projects and programs showcased at the event included PHA’s Wellness Program, the Smithsonian H20 Today Exhibit at the Greeley History Museum, the Fort Collins Water Works building restoration, the water trail project with the Poudre Fire Authority, and the Heritage Trail markers with the Fort Collins Whitewater Park. 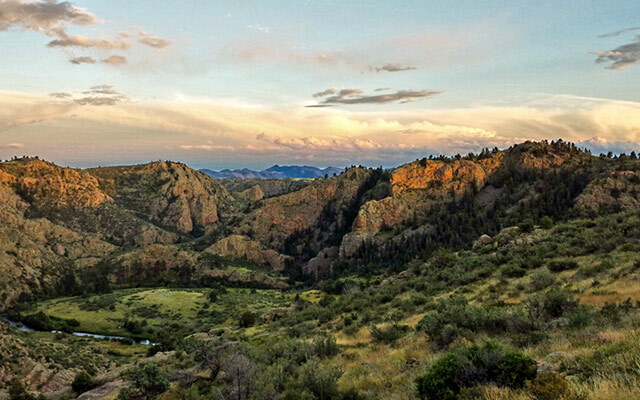 While most visitors to the Phantom Canyon preserve come for the beauty of the landscape, few realize the historical significance around them: It was in this watershed where Western water law was born. ***The exact boundaries of the Cache la Poudre River National Heritage Area lie to the south and east of Phantom Canyon Preserve. The Heritage Area designation begins along the eastern edge of the Roosevelt National Forest near the mouth of the Poudre Canyon and extends through 45 miles of the river until its confluence with the South Platte River east of Greeley, Colorado. It was designated as National River Corridor in 1996, and then as an official National Heritage Area in 2009. For the full article, check out the Nature Conservancy’s website here. GREELEY, CO— Water is the most vital resource for life on Earth; no living thing exists without it. “H2O Today”—a new exhibition at the Greeley History Museum, 714 8th St.—examines the diversity and challenges of global water sources and promotes conversation, creativity and innovation through art, science and technology. Organized by the Smithsonian Institution Traveling Exhibition Service (SITES), the exhibition will be available locally from Saturday, Sept. 2 through Sunday, May 20, 2018. 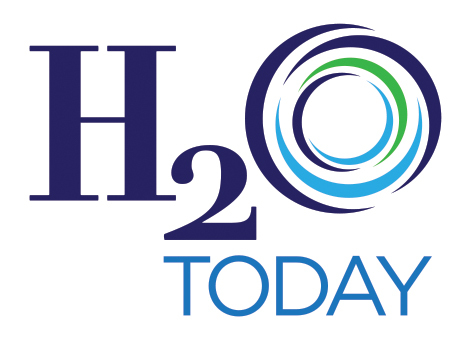 “H2O Today” dives into what it means to live on a planet where 71 percent of the surface is covered in water, yet less than 3 percent is drinkable. The exhibition highlights the crucial role it plays in daily life through water power, industry, agriculture and home use. Visitors will learn the affects climate change, population growth and pollution have on the water cycle and weather patterns as well as the creative ways people around the world are tackling the challenges of water shortages and pollution. Local artifacts on display include items related to the Greeley Ice and Storage Company, and a water clock used to measure water levels at the head gate for Union Colony Ditch No.3. Visitors will also have an opportunity to learn about irrigation and use an example treadle pump to see how the pump moves water. The “H2O Today” exhibition is part of the Smithsonian’s Think Water Initiative to raise awareness of water as a critical resource for life through exhibitions, educational resources and public programs. The public can participate in the conversation on social media at #thinkWater. “H20 Today” was adapted by SITES from an exhibition organized by the American Museum of Natural History in New York City (Amnh.org) and the Science Museum of Minnesota in St. Paul (Smm.org), in collaboration with Great Lakes Science Center in Cleveland; The Field Museum in Chicago; Instituto Sangari in Sao Paulo; National Museum of Australia in Canberra; Royal Ontario Museum in Toronto, Canada; San Diego Natural History Museum; and Science Centre Singapore with PUB Singapore. The exhibit is sponsored locally by the Cache la Poudre River National Heritage Area and the 501(c)3 non-profit management entity of the heritage area, the Poudre Heritage Alliance. For hours of operation and information about this and other exhibits on display at the Greeley History Museum, visit GreeleyMuseums.com. SITES has been sharing the wealth of Smithsonian collections and research programs with millions of people outside Washington, D.C., for 65 years. SITES connects Americans to their shared cultural heritage through a wide range of exhibitions about art, science and history, which are shown wherever people live, work and play. For exhibition descriptions and tour schedules, visit Sites.si.edu.